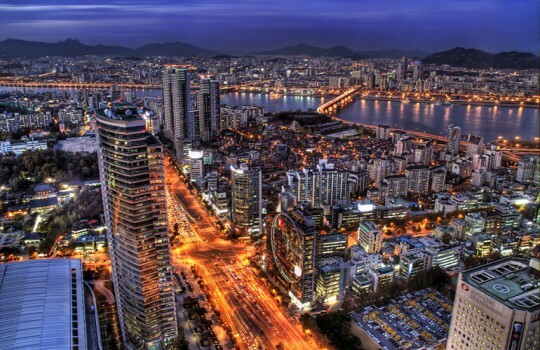 Visit South Korea. If you dare. Anyone remotely interested in thrillers will tell you: some of the best films in this genre have come from South Korea over the last decades. One director helped a lot: Park Chan-wook. After a first stunning movie, Joint Security Area (2000), an intricate crime tale that greatly inspired Quentin Tarantino, Park Chan-wook conquered the world with his Vengeance Trilogy. Its centerpiece, Oldboy (2003), is especially amazing with a genius plot and one of the most shocking twists in the history of cinema. 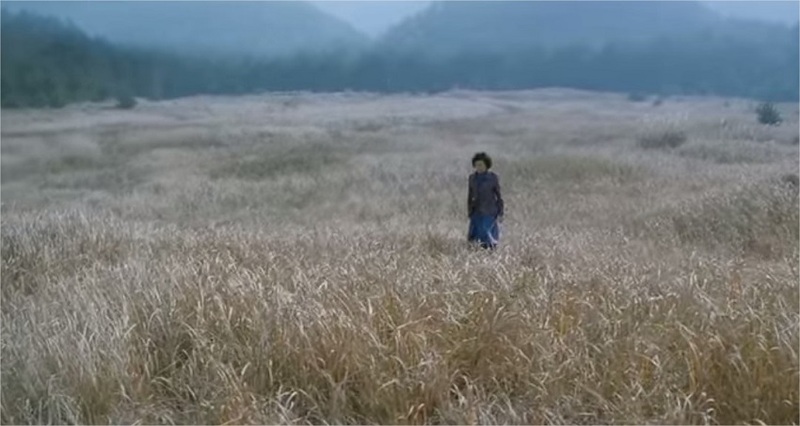 Fortunately, South Korea’s cinema is not limited to Park-Chan-wook and this tree has been hiding a forest of thriller masterpieces with a unique variety of styles and themes like Memories of Murder (2013), The Chaser (2010) and I Saw the Devil (2010). The greatness of South Korean thrillers comes from their unique athmosphere that toys with spectators’ nerves without any relief. Be it visually through extreme violence or psychologically with brilliant plot twists, South Korean thrillers are raw in all aspects and certainly don’t go easy on their characters, except perhaps for a brilliant touch of deadpan humor punctuating the most unlikely scenes. In short, be ready to be deeply disturbed! 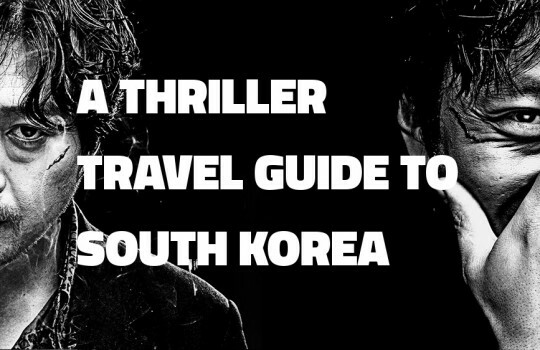 As an hommage to these incredible flicks that shook us to the core, we thought of this Thriller Travel Guide to South Korea highlighting the main places from our favorite movies. Seoul is, of course, the most represented city in South Korean movies but other interesting destinations like Busan and the Yellow Sea are also featured. Read below for the complete guide. Hope you enjoy and that these films and locations will inspire you to visit South Korea like they inspired us! As expected, the capital of South Korea, Seoul, is often central to the story of Korean thrillers. 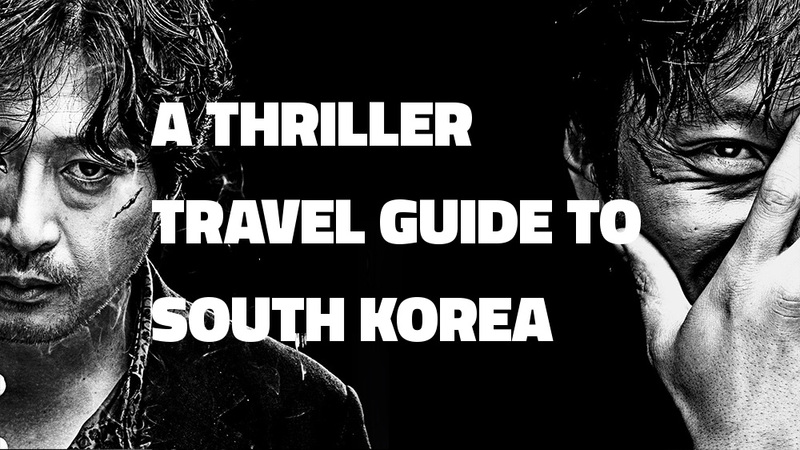 As such, Seoul is the main destination of this Thriller Travel Guide to South Korea. 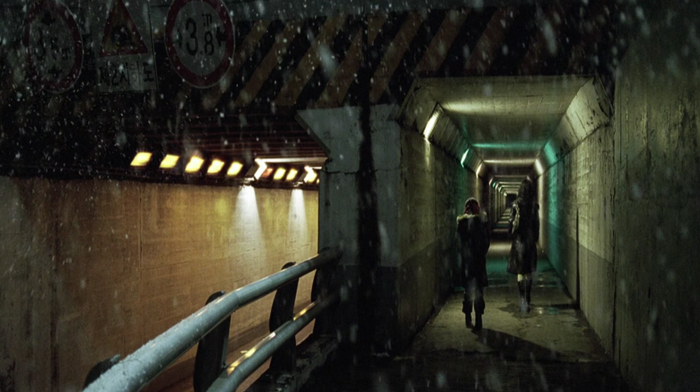 This is where Oh Dae-su (played by Choi Min-sik) is held captive for 15 years without an explanation in OldBoy (2003). 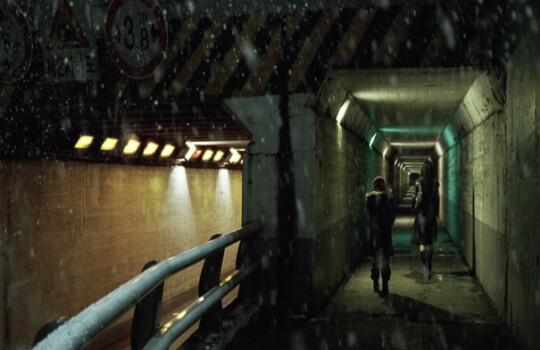 Seoul is also the playground of sentimental assassin Kim Sun-woo (Lee Byung-hun) in A Bittersweet Life (2005) or the hideout of quiet pawnshop keeper Cha Tae-sik (Bin Won) in The Man from Nowhere (2010). South Korea's capital is also where the "girls" of dirty detective Joong-ho (Yun-seok Kim) start dissapearing at the hands of a sadistic serial killer in The Chaser (2008). Last but not least, it's in Mok-dong, a neighborhood of Seoul, that was filmed most of I Saw the Devil (2010) where a revengeful secret service agent (Lee Byung-hun) hunts his fiancee's murderer (Choi Min-sik). 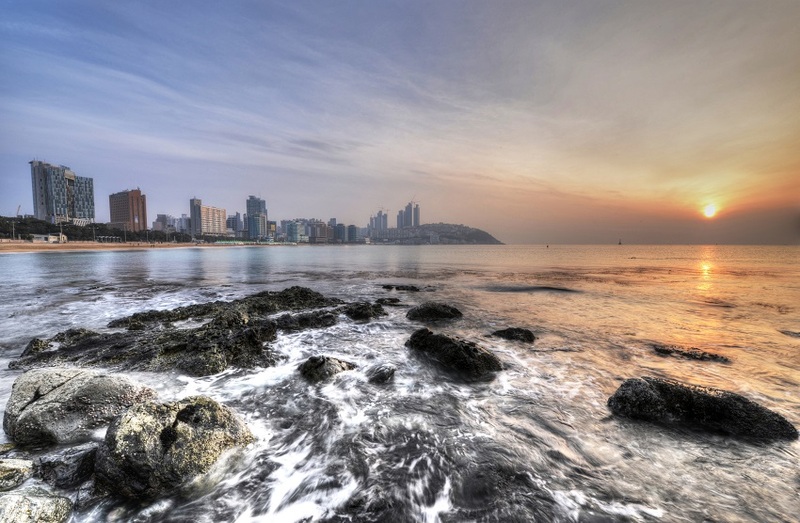 Busan is the second largest city of South Korea and holds an important place in Korea's cinema: besides hosting Busan International Film Festival, the city is one of Park Chan-wook's favorite filming destinations. The famous restaurant in Oldboy (2003) where Oh Dae-su eats dumplings to locate the place where he was imprisoned is Jang Seong Hyang, a Chinese restaurant in Busan. Hwaseong is a city located in Gyeonggi Province. It's in this area that South Korea's first known serial murders took place between 1986 and 1991. 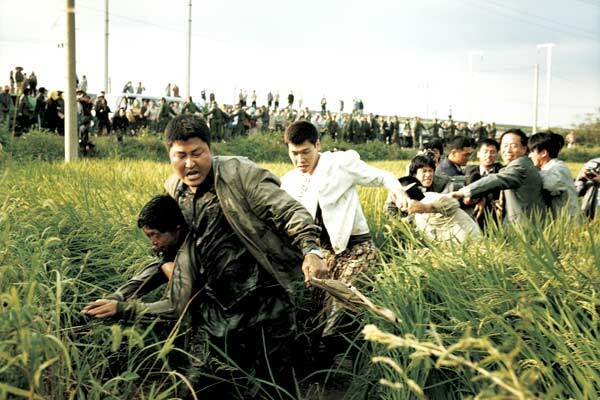 These events were the base for Bong Joon-ho's great detective film Memories of Murder (2003). 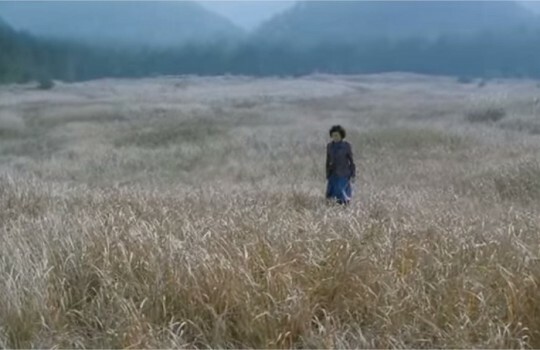 More inspired by rural areas than urban locations for his crime tales, Bong Joon-ho filmed Mother (2009) in Jeolla Province located in southwestern Korea. Following the success of Memories of Murder, Mother captures the desperate investigation of a mother searching for the killer who framed her son. Jeolla is famous for its vast plains, pristine blue waters and mudflats but also its cuisine regarded as South Korea's best. The Yellow Sea is the northern part of the East China Sea that connects mainland China to the Korean Peninsula. 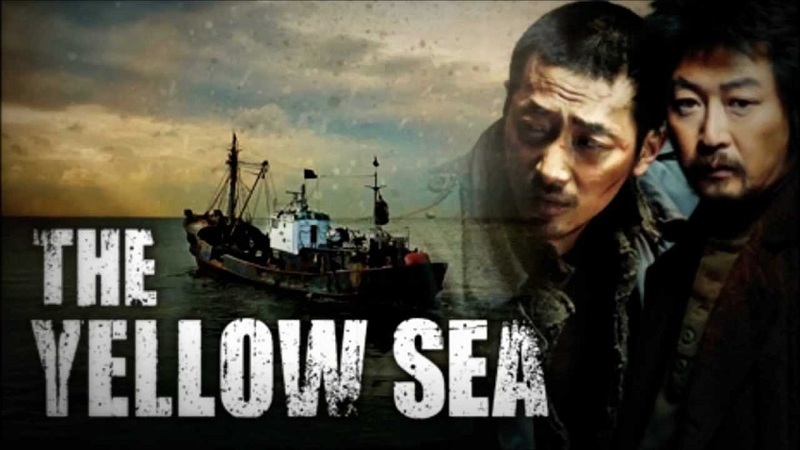 The Yellow Sea gave its name to Na Hong-jin's 2010 thriller about Gu-nam (Ha Jung-woo), an ethnic Korean living in Yanji in China near the border between North Korea and Russia and working as a taxi driver. Gu-nam is offered a large sum of money to kill a businessman in Seoul. Broke and worried about his wife who stayed in South Korea, Gu-nam accepts hoping to find her and escape his debt collectors at the same time. However, after being smuggled across the Yellow Sea to Seoul, everything goes wrong when Gu-nam realizes he's been set-up. 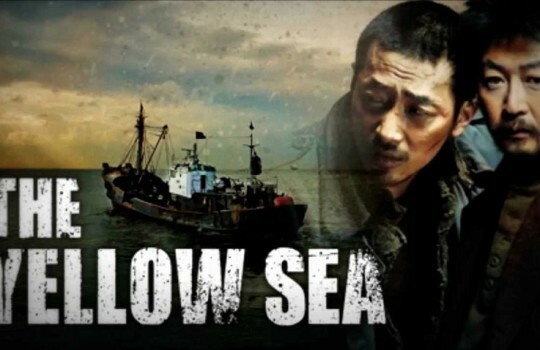 Besides providing a solid dose of adrenaline, The Yellow Sea sheds some light on a not-so-known part of the world at the crossroads of cultures and traffic of all kinds. 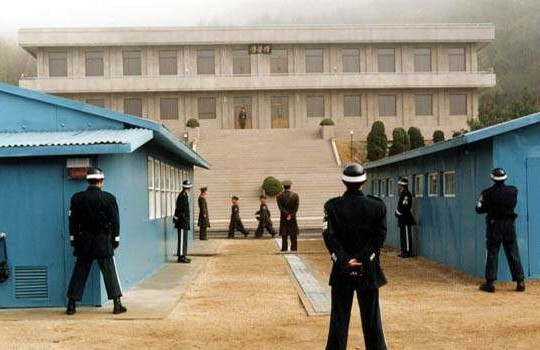 Quite a popular touristic location, the Korean Demilitarized Zone (DMZ) is a buffer zone between North and South Korea. In Joint Security Area (2000) a Swiss Army officer is in charge of a delicate mision: investigating the murder of two North Korean soldiers in the DMZ surrounded by strange circumstances and conflicting accounts of events between the two Koreas. Interestingly, Kim Jong-il was rumored to be a fan of Joint Security Area – he had been offered a DVD of the movie by South Korea's President Roh Moo-hyun in 2007. 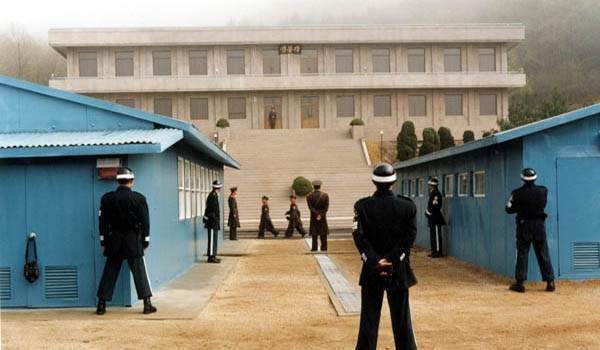 The filming of Joint Security Area did not take place anywhere near the DMZ though: the movie was shot in Asan in the South Chungcheong Province.